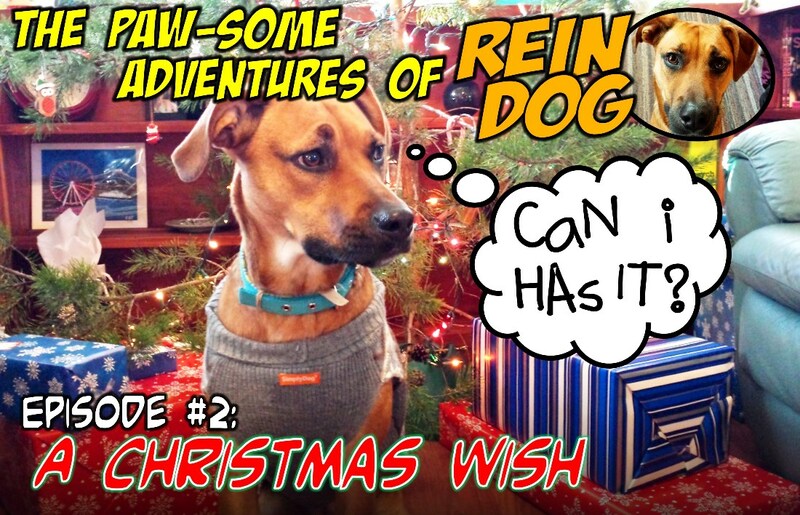 The Pawsome Adventures of ReinDog! Squirrels are in the air... or is it LOVE in the air? But LOVE isn't the only thing on ReinDog's mind. On cold winter days ReinDog doggie-dreams of her true love... squirrels. Oh! 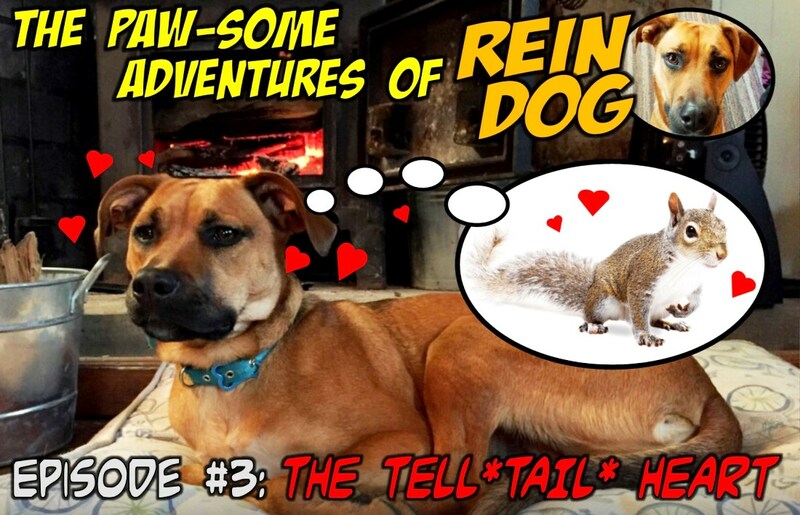 To finally getting to go on a long walk in the woods with a squirrel, (so lovely, so fetching...), to talk to squirrels perched on braches, "Be my bow-wow-entine!" (oh dear... barking up the wrong tree), to laugh and chatter with squirrels... Maybe even paw-pose marriage... Oh! Squirrel love is truly in the air! BUT even more important to ReinDog than Valentines Day... Even MORE important to ReinDog than squirrels... ReinDog LOVES summer campers, and she knows that summer camp begins with YOU attending the February 17 Camp Supporter Luncheon. Don’t break ReinDog's heart! It's the LEASHED you can do! Come to the Camp Supporter’s Luncheon and gather all the tools and information needed to communicate Camp Bethel to your community. CAMP LOVE is in the air! And if you don't attend on February 17, howl we ever get our camp info to your church? ReinDog sits calmly by her Christmas Tree listening to her favorite Christmas Carols; Bark the Herald Angels Sing, We Woof You a Furry Christmas, etc. 3... NOT to throw up in Barry's office! to see YOU at Winter Camp Youth and Kids’ Retreat! ReinDog is SO excited for Winter Camp! She wants to go DACHSHUND through the snow in a one horse open sleigh (she prefers REINdeer). Oh how she longs (and pants) for the fun to come! Join ReinDog at Winter Camp Youth and Kids’ Retreat. Register HERE! 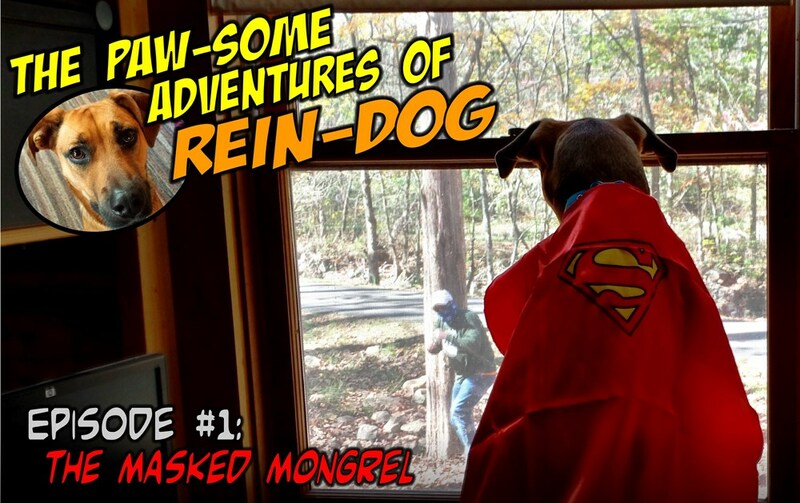 Episode #1: The Masked Mongrel! Ever alert and vigilant to sniffing-out the shenanigans of squirrels outside the camp office, ReinDog spots a masked bandit trying to steal Beth's handbag! Not to worry, readers; ReinDog will RETREIVER purse. Using her super-speed (and only stopping to pee three times), ReinDog zoomed outside to fetch the would-be burglar!